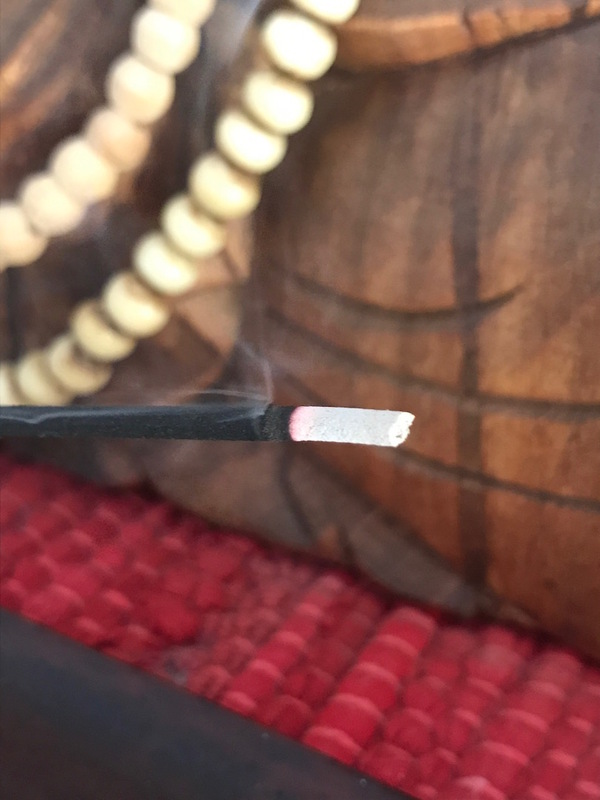 I like incense as the aromas help to calm the mind. The sense of smell is captivated and that helps in awakening our mind. Its use in yoga and meditation adds to the practice and enhances the practice into a better state. It is also helps set the mood of the practice and helps with the notion that you are where you are supposed to be right now and have nowhere to go. 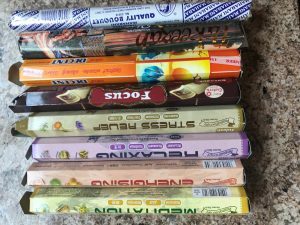 In this post I will evaluate some incense products and give you more information about incence. 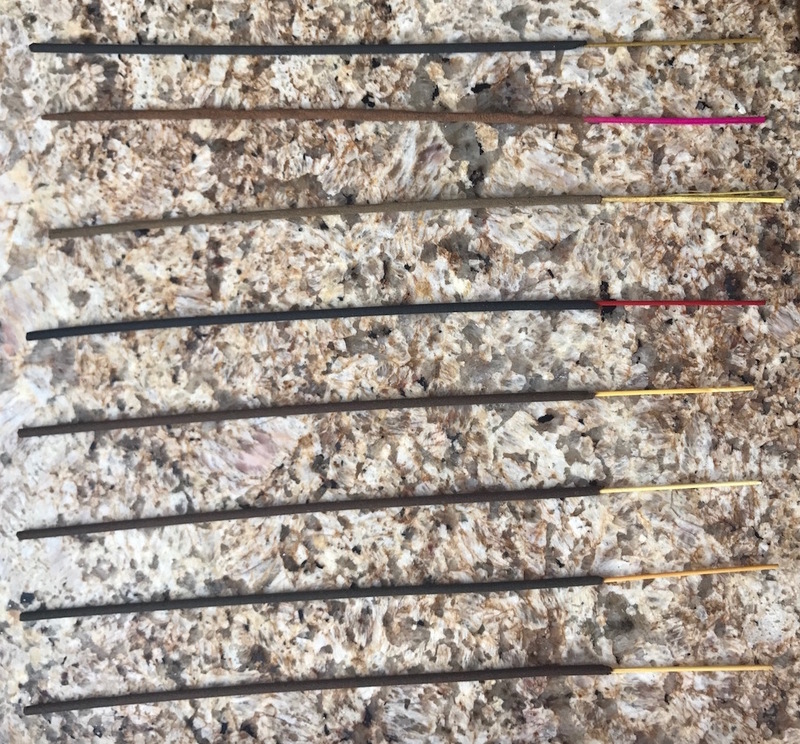 Where do you buy incense? Incence is quite difficult to find. I have noticed that in curry shops you will always find a wide variety but there is often shops at flea markets and spiritual shops where you will most likely pay a premium. Incence usually goes for R10 to R20 per small/medium size package. 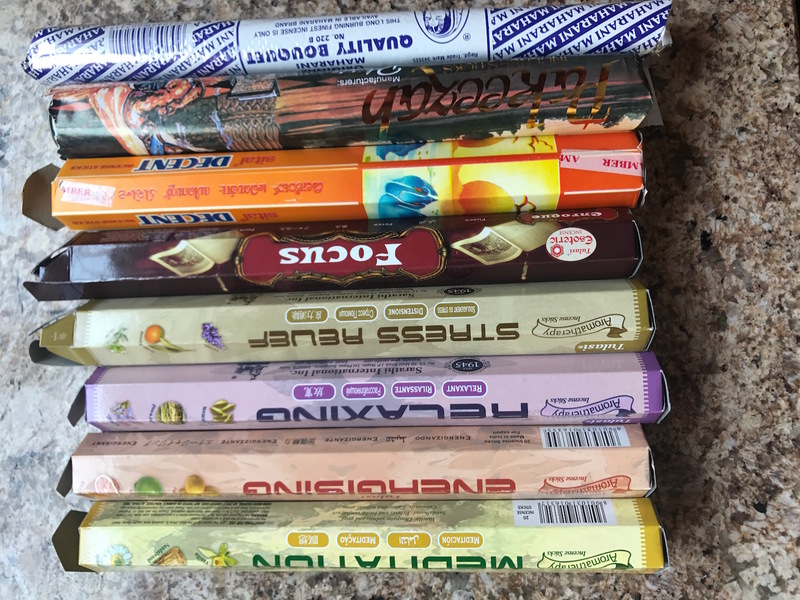 I am evaluating the selection of incense I bought today. Clearly a western thing to do but keep in mind that these are just my opinion and observations. Accept and let it go, do not attach to them. Maharani original incense has a pretty plain box and doesn’t have a specific topic or theme. The box says it is “Long burning”. The smell is very sweet and pungent, it reminds me of an “opium” incense I tried a while back. Pakeezah smell more like traditional incense sticks you find at hindu events and festivals. Perhaps buddhist temples also use these sticks. Their aroma is of a higher quality and milder than the others in my opinion. 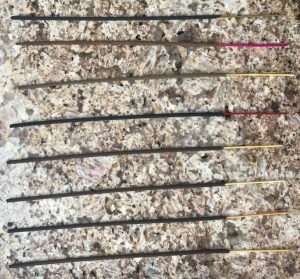 I would deem the incense average. It was not particularly tomy liking. A vibrant and fruity energetic incense. Which could definitely be used to “focus”the mind.